Do you see the world as a blur, either all the time or when switching your focus between near and distant objects? If so, then you need to discover the reason for your focusing problem and receive the correct treatment to make the world appear clear and sharply defined again. Here at North Bay Vision Center, our optometrist in Rohnert Park can diagnose the issue and prescribe vision therapy or other corrective measures as needed. Your eyes aren't automatically optimized to view all distances with equal clarity simultaneously. Instead, the eye muscles work to keep both eyes in proper alignment for sharp focus at various distances. At the same time, tiny muscles attached to the lens of each eye bend the lens slightly to bring objects at a specific distance into perfect clarity. If this delicate interplay within and between the eyes goes wrong even to a small degree, you may find yourself to shift from one field of vision to another without experiencing focusing problems. The two main types of focusing problems are refractive errors and accommodation errors. A refractive error is a condition such as farsightedness, nearsightedness or amblyopia caused by an abnormal eyeball or corneal shape. These issues are commonly corrected with the aid of eyeglasses, contact lenses, or even LASIK surgery. As your eyes become middle-aged, they become prone to another kind of focus problem known as presbyopia. In this condition, the lens of the eye becomes stiff, which makes it harder for the lens muscles to bring near objects into focus. Many accommodation errors first become evident in childhood. Strabismus, in which the eyes are aligned outward or inward instead of straight on, is one common example. The eyes may or may not actually appear misaligned to observers. North Bay Vision Center has the answers to your focusing issues. 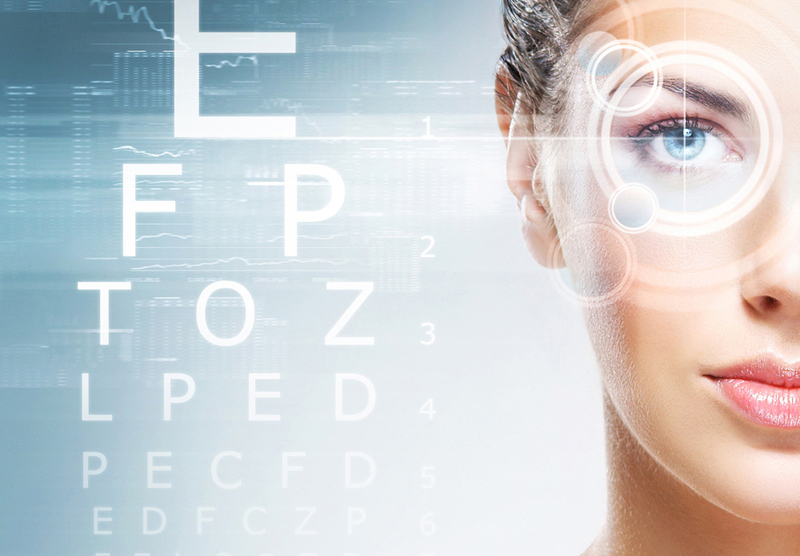 We can perform a thorough eye evaluation which includes several tests that measure eye function, in addition to vision testing and other evaluations to check for refractive errors. Corrective lenses may be prescribed for refractive errors, while specialized lenses may also be employed to help re-train the eye muscles to focus at specific distances. These lenses are used in conjunction with exercises called lens fixation exercises. "Tromboning," in which the eye focuses on a pen moving from one visual field to another, is another helpful focus exercise. Need a Vision Therapist in Rohnert Park? Contact Our North Bay Vision Center in Rohnert Park, CA! If you need help focusing, then you need our optometrist and vision therapist in Rohnert Park. Call 707-584-7294 today! New patients receive 30% OFF additional prescription eyewear. Sign-up using the form or call us at 707-584-7294 to take advantage of this exclusive offer.